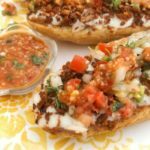 Molletes Mexicanos | Mexican Appetizers and More! 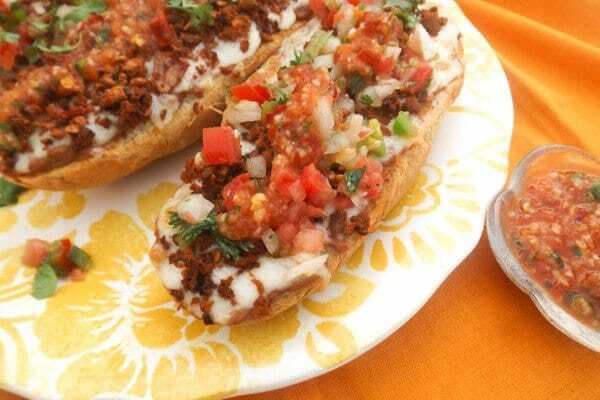 These Molletes Mexicanos (Mexican Molletes) are perfect anytime, breakfast, lunch or dinner! 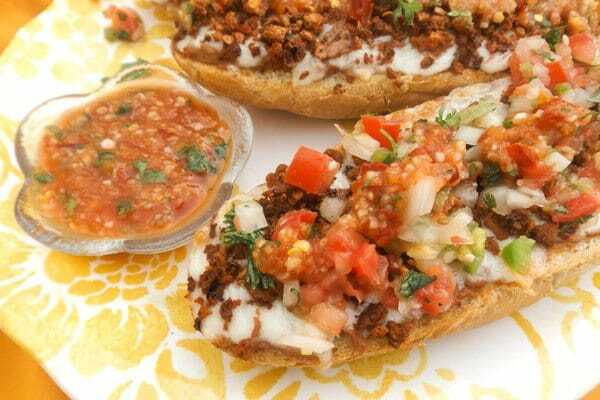 Made with crusty bread, ground turkey, (chicken, beef or pork) oaxaca cheese, pico de gallo and topped with chile arbol salsa. Excellent comfort food! 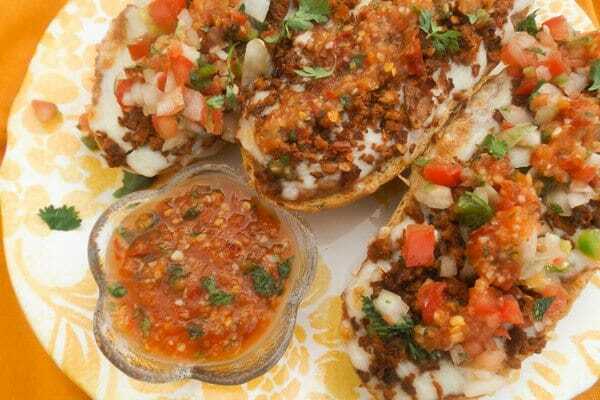 “Molletes Mexicanos,” or Mexican Molletes, are a wonderfully delicious breakfast, lunch or appetizer served in Mexico. This delicious open face sandwich will definitely become the next “must have” at any party gathering. 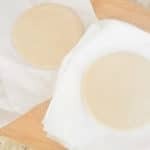 These are so easy and so simple to make. Absolutely so good. No, they’re actually delicious! And what about comfort food? Once in a while you get in the mood for some comfort food, right? Well this is definitely comfort food! The combination of melted cheese on top of refried beans, that in itself, is just scrumptious. Now add some homemade chorizo, some pico de gallo and a spicy arbol sauce and oh my gosh your world will be a happy one! In Mexico, molletes is a popular snack but also a common breakfast food. Hmm, I believe I certainly can eat these Mexican Molletes every morning. Definitely a perfect start to a day with these hearty babies. Now I honestly can have these anytime. Breakfast, lunch or dinner! And when I make these, it’s just the perfect opportunity to make the delicious spicy sauce that I like to have my Molletes Mexicanos with. But, if you are not into spicy foods as I am, just disregard the sauce part of my recipe. However, if you like spicy anything, please make sure to give this sauce a try. 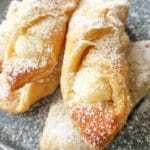 It’s just so perfect for this recipe! 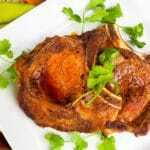 It is a chile arbol tomato sauce and super easy to make. Use 6 inch crusty baguettes…. 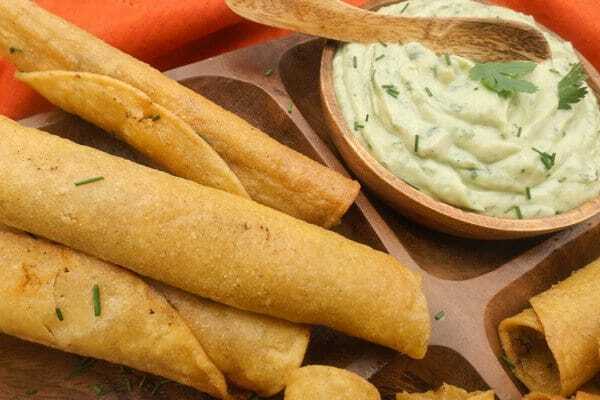 (or maybe you want to make your own mexican bolillos, these are delicious, made by Simple Bites) slice down the middle and remove some of the breading to allow for the bread to hold ingredients better. 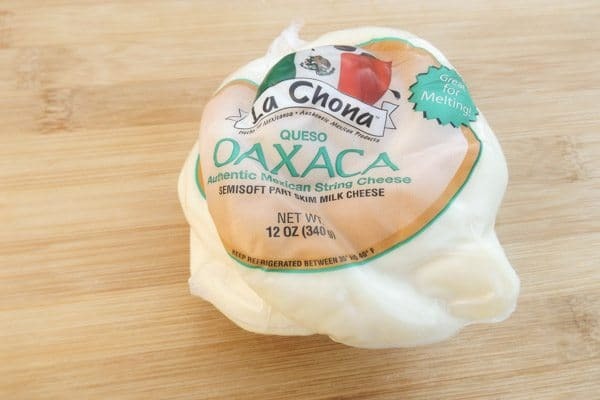 Mexican Oaxaca cheese….if you cannot find, no worries, use monterey jack or mozzarella cheese. 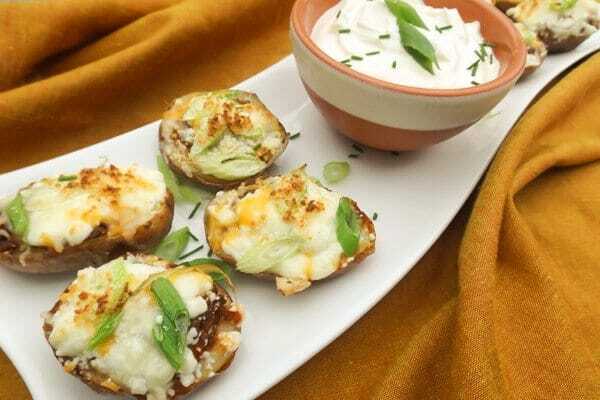 Enjoy your molletes mexicanos and let me know what you think! In a saucepan over medium heat, boil 2 tomatoes, arbol peppers, 2 garlic cloves (peeled) for about 10 to 15 minutes. Remove stems from peppers and put all in blender. Blend until smooth with a one cup of water. Add salt to taste. 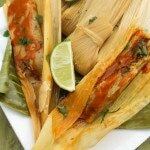 When salsa has cooled, add chopped cilantro (do not add until salsa has cooled or cilantro will cook from heat). Put in small bowl. Chop onion, tomatoes, jalapeño and cilantro. Mix together and put in small bowl. In a skillet over medium heat, season turkey with spices. Break turkey apart with a spoon. 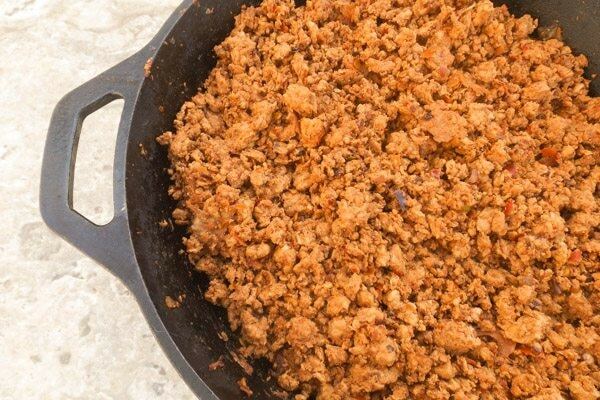 Cook until ground turkey is brown. 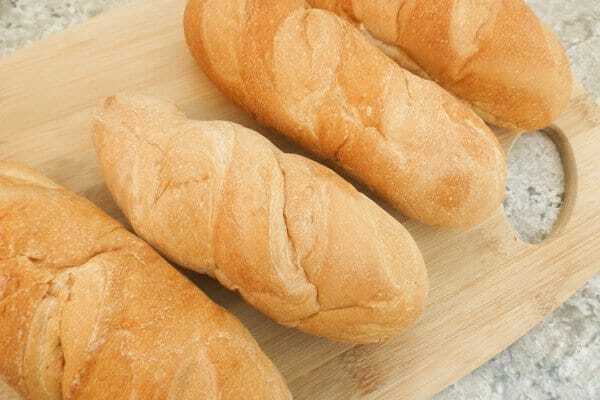 Slice bread lengthwise and remove some of the inside of the bread to make room for toppings. Spread the refried beans on bread and top with shredded Oaxaca cheese (or monterey jack/mozzerella cheese). Followed by the ground turkey. Broil for about 5 minutes until cheese has melted. Remove from broiler and top with pico de gallo and salsa. Serve immediately. Enjoy! 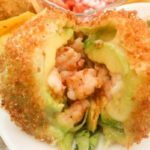 Note: For more recipes made with chorizo you may like these other delicious Mexican appetizers….